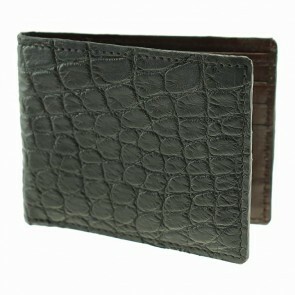 Unlike many other articles of clothing and accessories, a wallet is always with us. T.B. 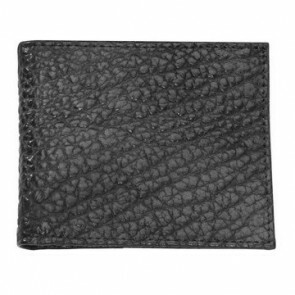 PHELPS genuine leather wallets are made from the finest materials and crafted to last. 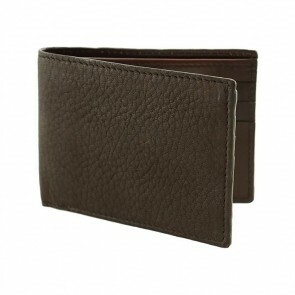 Each style is designed with a sleek and compact shape for easy carrying. To suit your unique style and specific needs, T.B. PHELPS offers several different styles.